This week I'm posting up a video that (unusually) isn't me. 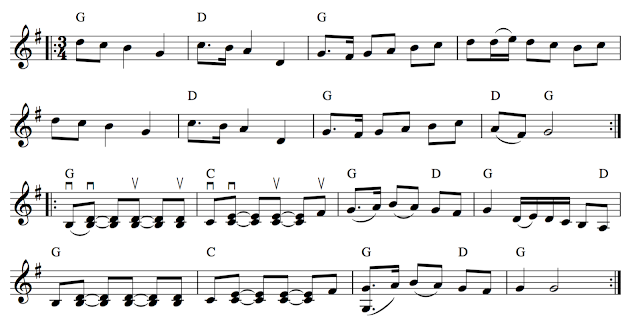 :) This is a great tune that I learnt from the playing of Peter Hedlund on his CD with the Sea Stallions. 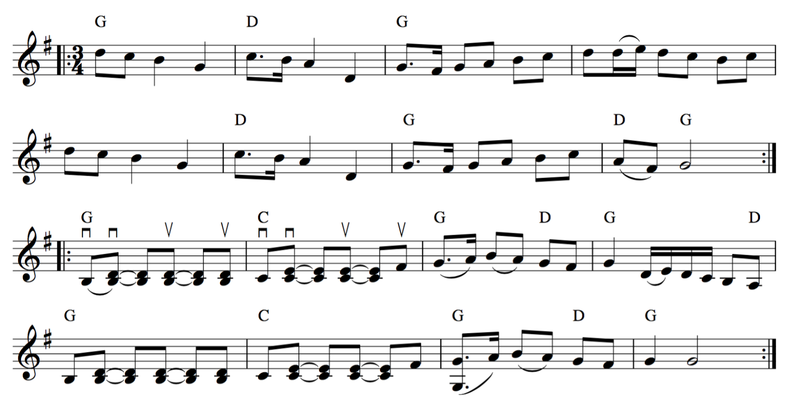 The off beats in the B part are my interpretation, everyone seems to play that bit slightly differently. :D There are lots of great videos of this tune out there so I thought I'd post a couple of those up. We're on the road today, but I'll see if I can grab a version of it in our encore this evening! P.S. My version is now up and running, it's at the bottom!